Eaton's FSPA is a press application flywheel Clutch/Brake package, designed primarily for stamping press applications.  FSPA Combination Clutch/Brakes create a compact and powerful unit that excels in punch press applications. Eaton's FSPA allows customers to experience easy, flexible and powerful combination Clutch/Brake Packages. Packages have been specially matched to maximize performance. Drum Type CB or VC air-applied clutches are fastened to standard bearing-mounted flywheels, with drum Type CS and CTE or disc Type DBA and DBB spring-applied, air-released brakes. The outcome is a compact, powerful unit that excels in punch press use as well as many other types of cyclic equipment. Please view PDF Document for a wide range of sizes available.